A woeful tale of self-sabotage. With the Xbox One continuing to suffer from a distinct lack of exclusives and the console itself steadily pushing five years of age, Microsoft has a tough but crucial decision to make. 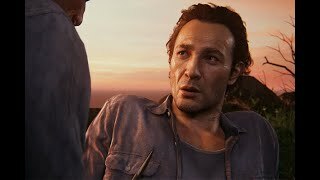 Does it attempt to make amends for a so-far lacklustre generation by doling out a handful of excellent exclusives as a last hurrah or cut its losses, resign the Xbox One and its numerous iterations to life support and focus all of its efforts on ensuring history doesn't repeat itself for whatever the future holds? For now, we're to assume that Microsoft's current platform will be the recipient of all its attention going forward, but is there much point? At present, its main competitor is too far ahead with a slew of attractive exclusives and a strong start for there to be any hope of a comeback. 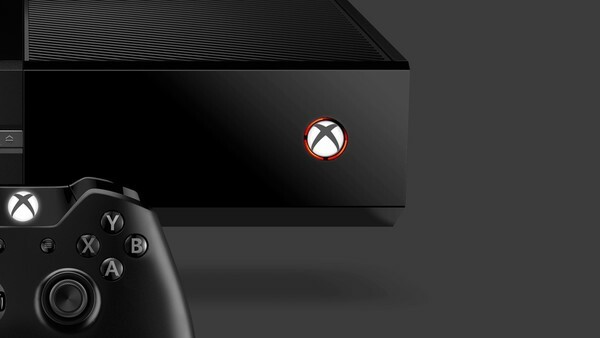 Not that stiff competition has been the only deciding factor in the Xbox One's downfall. Much of its woes stem from a result of Microsoft's poor decision making throughout the console's lifetime, with cancellations and studio closures aplenty. A fresh start is what the brand desperately needs - just as PlayStation did, following the disastrous PS3 - to get back on track. A blank slate where it won't be constantly reminded of the failures that led to the Xbox One's slow and steady decline.